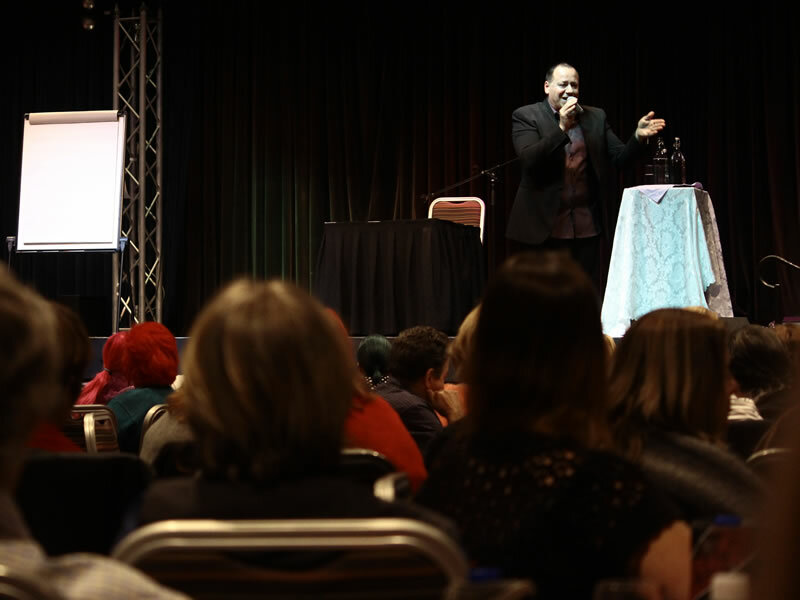 Ezio was once described as “the kind of medium that spirits love to talk to” and is known as Australia’s most trusted authority on spirit communication. 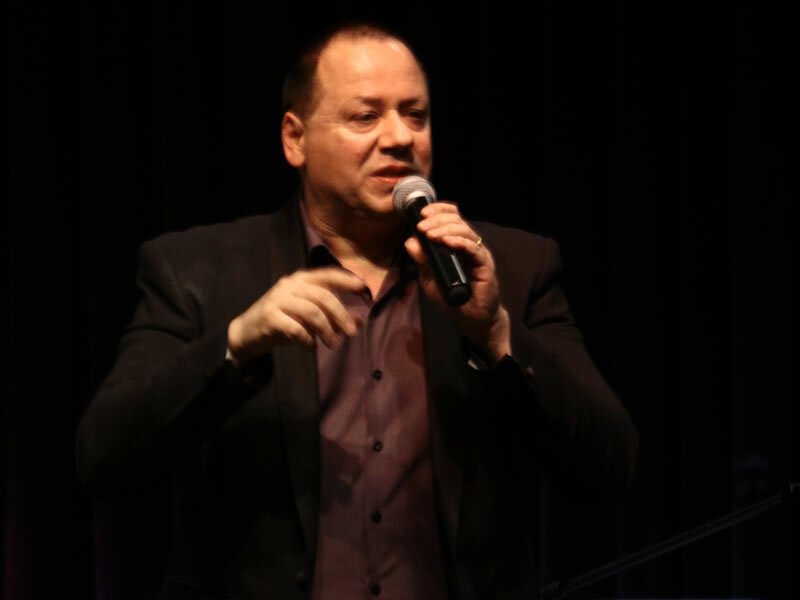 His inspired, vibrant presentations of real psychic mediumship has brought comfort to thousands of people across the country. My goal is to demystify the Afterlife. I want to break down the barriers of fear, show people that our loved ones in the spirit world are never more than a thought away. My mediumship is a blessing…a gift that enables me the pure joy of proving life after death and in the process help people realize that we really are eternal. 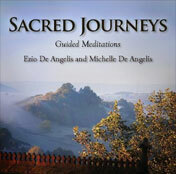 Awe inspiring… amazing… healing… loving… accurate…are the words most often used to describe Ezio’s mediumship. He says the proof is in the simple things; a shared memory, an experience had together – intimate personal details that no-one else could have known. He calls this ‘survival evidence’. Evidence that our spirits continue to live, love, laugh and grow even after we die. 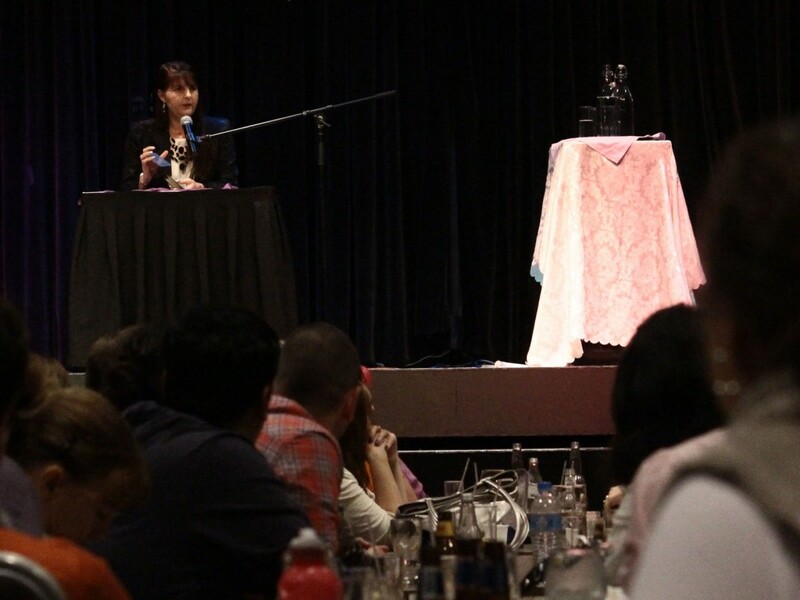 In 2012, Ezio was voted The Australian Psychic of the Year. 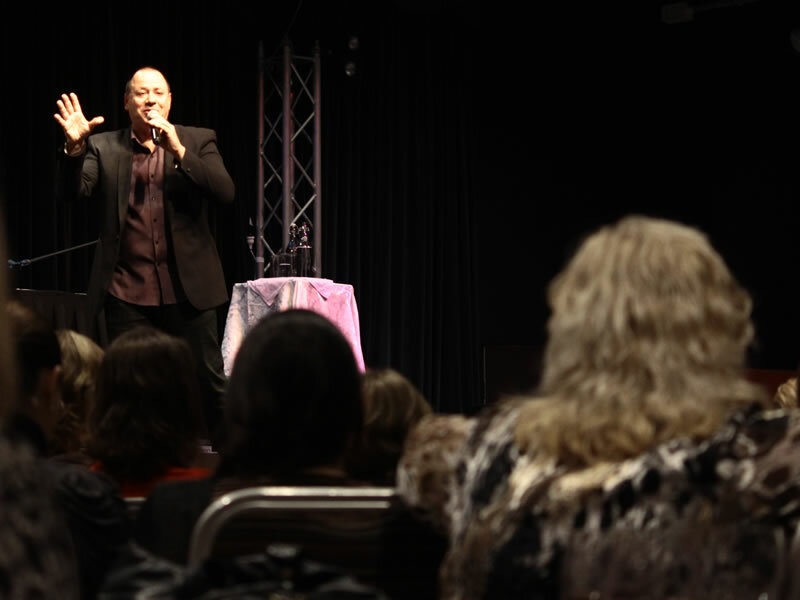 He has appeared on numerous radio and television programs such as Sunrise and The One – The search for Australia’s most gifted psychic. It’s nice to be recognized for my spiritual gifts but the entire purpose of spirit communication is to affirm the continuity of life after the physical person has ceased to be. There is no death…only a new and different kind of life. In many ways, my role as a medium is to be a spirit messenger, a bridge between two worlds. 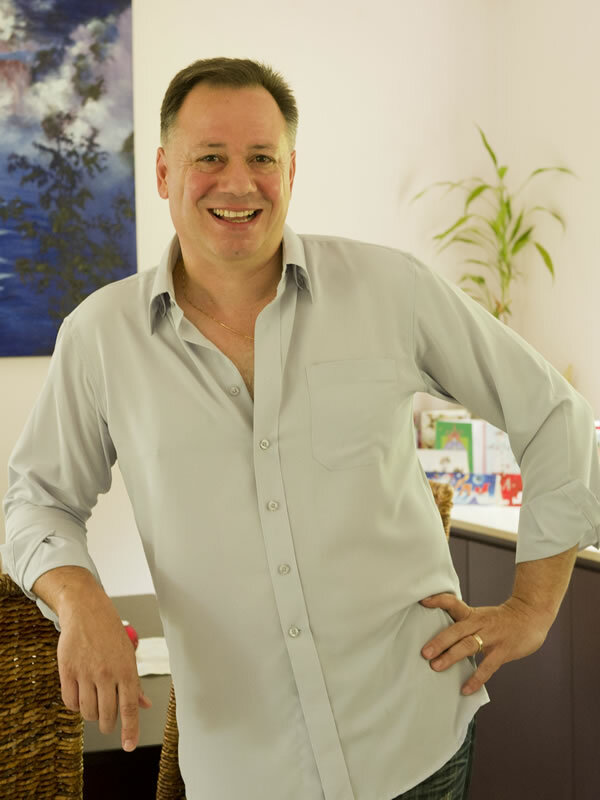 Ezio is an acclaimed teacher of metaphysical studies and mediumship conducting development classes and seminars throughout Australia. 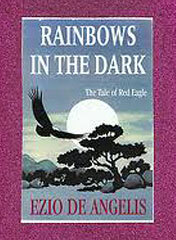 He is the author of the classic spiritual novel, Rainbows In The Dark: The Tale of Red Eagle and has written countless magazine articles on the Afterlife. He is also the author of the acclaimed book Living Spirit, a semi autobiographical insight into the enthralling world of a working medium. 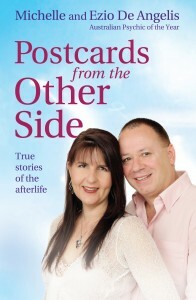 Together with his wife, Michelle De Angelis, he has co-authored the much loved book, Postcards from the Other Side – True Stories of the Afterlife which is available in all good bookshops via publishing house Allen and Unwin. 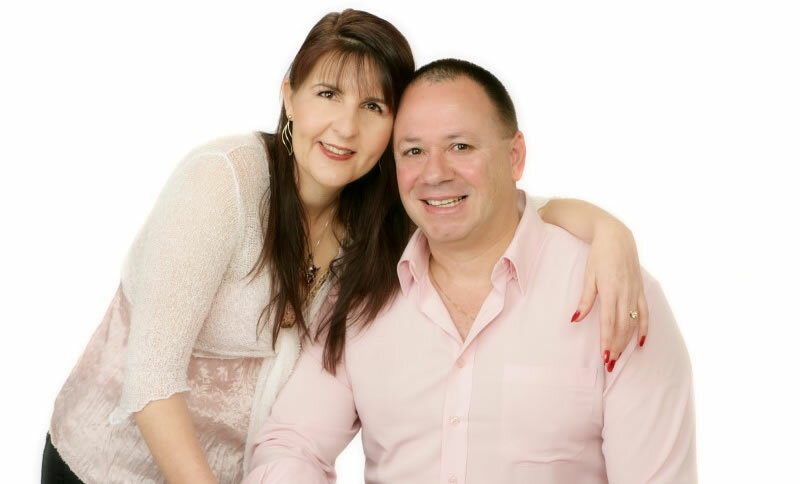 Michelle is a compassionate, experienced and talented Medium, Tarot Reader and Teacher. She has a Science degree from Sydney University and has used her thirst for knowledge to better understand the mind body spirit connection. Drawing on the insight, experience and wisdom of her Celtic roots, Michelle uses her natural abilities to provide real guidance and connect people to their loved ones in spirit. 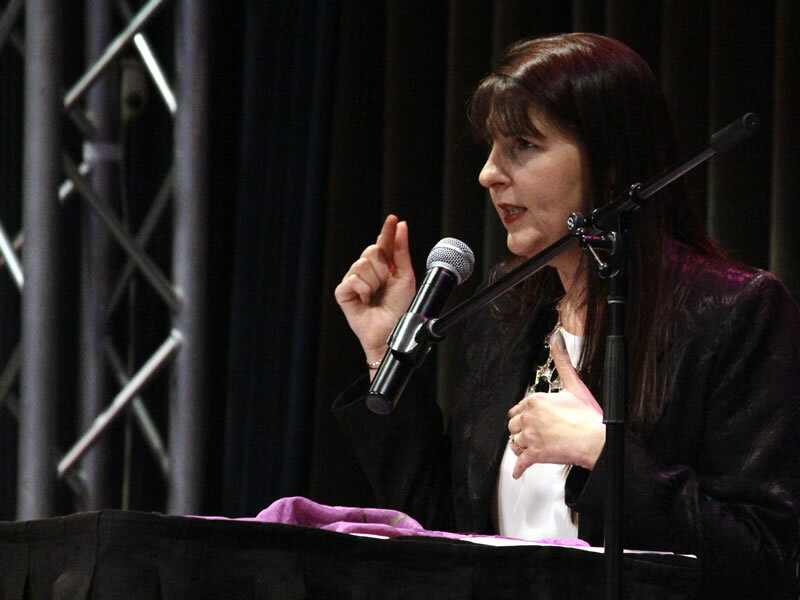 “An authentic and practical voice for your loved ones in spirit,” was how one radio host described Michelle’s mediumship as she connected listeners over the airwaves. 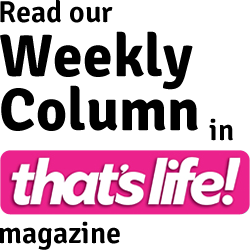 Numerous Australian and International New Age and Spiritual magazines have published her articles and she writes a weekly column called “Psychic Insights” in the top selling, that’s life! magazine. Michelle has also featured on several radio programs including spending several years on drive time radio delivering live readings on air. 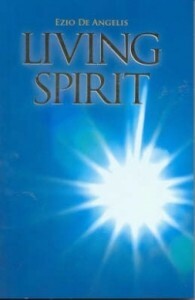 She has appeared on television shows such as Sunrise where her work in connecting people to their loved ones in the spirit world was featured. 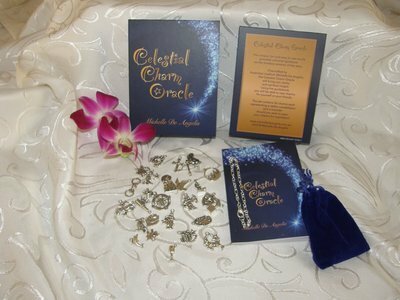 She has conducted many classes and spiritual development workshops assisting others to discover and unlock their gifts, and to embrace their spirituality. I try to keep the work of Spirit simple, practical and accessible” she says. Having a background in science makes working in the spiritual field all the more interesting and has added depth to my understanding of the cycle of life and death. 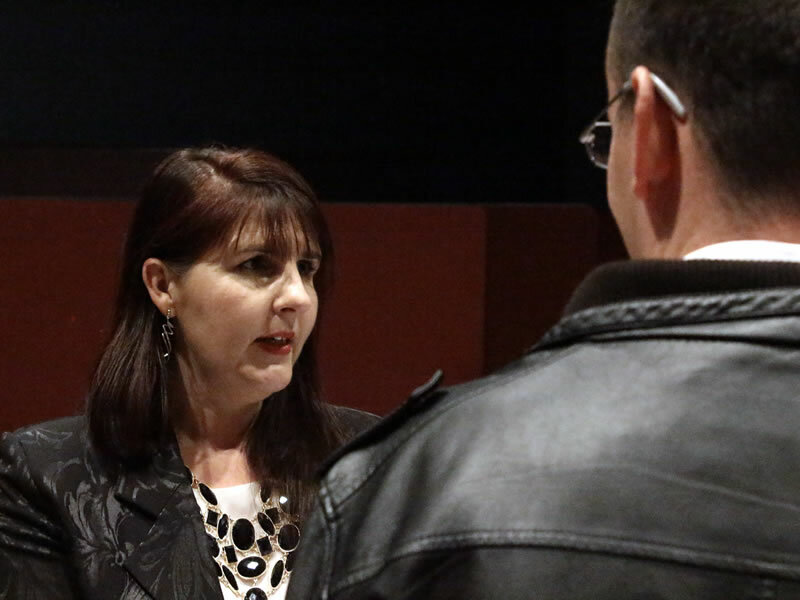 I have spent many hours counseling people and debunking myths about the spirit world. I combine both spiritual and practical insights to help people find their own path and empower themselves on life’s journey. Education is a huge part of my work and I take it very seriously. Many times people who are already grieving are hurt even more by people giving them the wrong information about what has happened to their loved ones. The truth is, there is no death. The soul survives the journey into life after life and continues to grow. The bonds of love we have with family, friends, and even pets do not cease to exist once they have left our physical presence. Together with her husband, Ezio De Angelis, she has co-authored the much loved book, Postcards from the Other Side – True Stories of the Afterlife which is available in all good bookshops via publishing house Allen and Unwin.